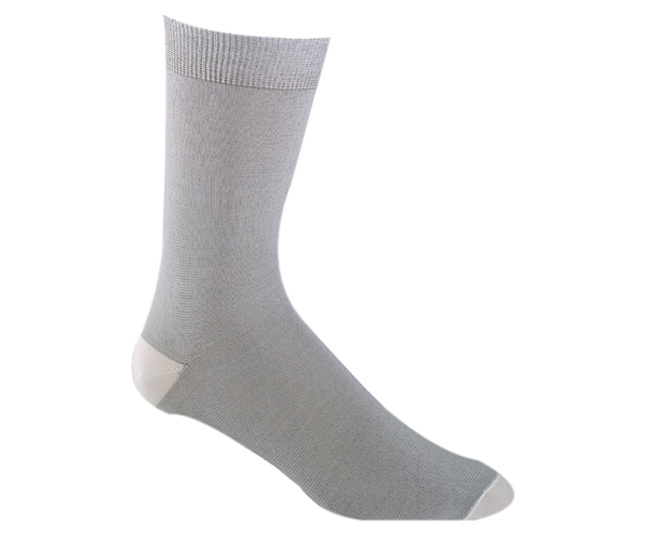 LIGHTWEIGHT HIKING SOCK LINERS- X-Static fiber is designed to prevent smelly foot odor that is common to sweaty feet. This rich polypropylene nylon fabric is warm, durable, breathable, dry, super soft and extremely comfortable. The silver in x-static fiber is antimicrobial and prevents the bacteria that causes foul odors from growing. These hiking sock liners are 60% Polypropylene so they are excellent at wicking sweat leaving your feet dry and comfortable.